The meqasa Home & Property Fair 2019 is just around the corner! Ghana’s No. 1 property website, meqasa.com, is hosting Ghana’s biggest housing fair this April! This event will bring together a wide array of professionals and real estate experts to sell property and ancillary products and services as well as educate and inform the public about acquiring property in Ghana. 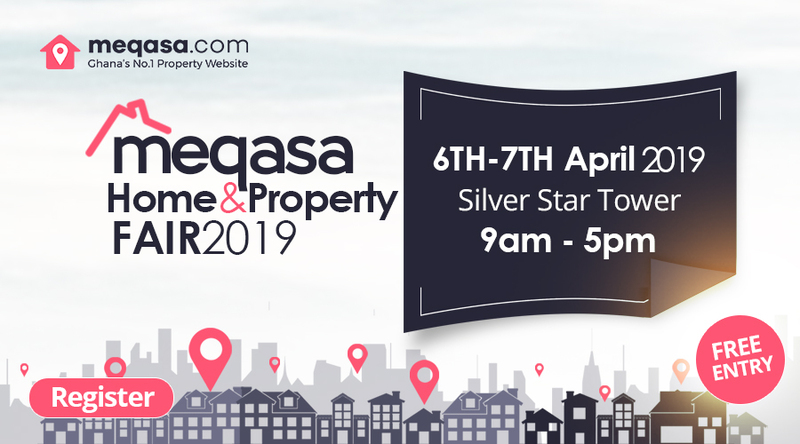 The meqasa Home & Property Fair 2019 is scheduled to take place at the Silver Star Tower on the 6th and 7th April 2019. The event is follow up on meqasa’s two previous housing fairs held in 2017 and 2018 respectively. 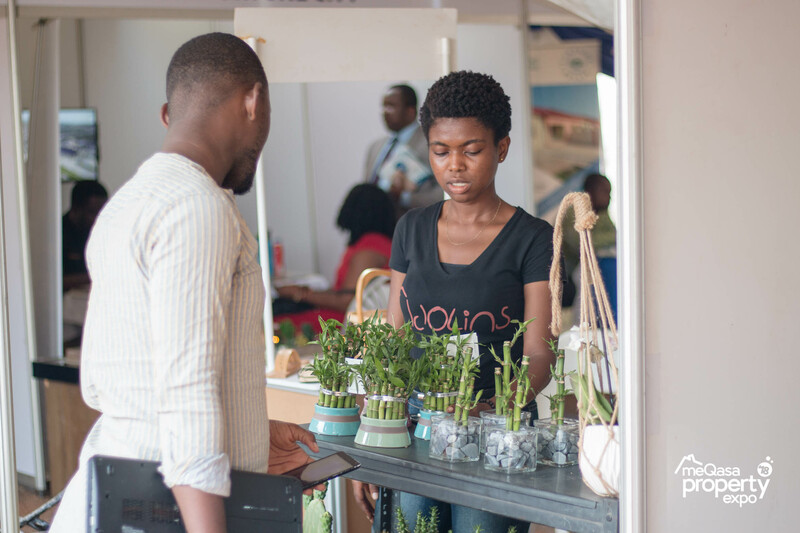 These past housing fairs successfully drew large crowds of property enthusiasts and brought together hundreds of property seekers and real estate stakeholders including agents, developers and ancillary service providers. 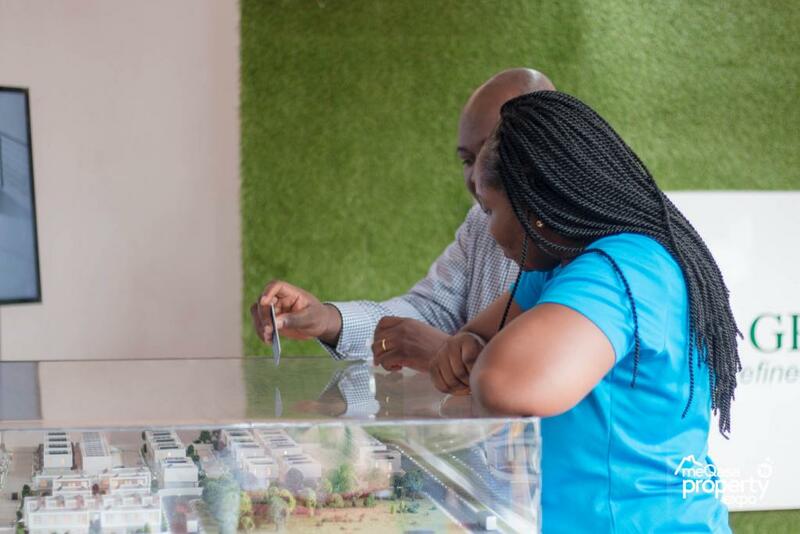 The upcoming housing fair is yet another attempt to meet the high demand and the increased interest of property seekers in acquiring property in Ghana. You can view some pictures from the previous housing fair here. The Housing Fair will boast a series of insightful and instructive seminars led by some of the biggest experts in the industry. This is an opportunity for property owners and managers, seekers, investors, landlords, tenants and other industry stakeholders to benefit from a wide range of information provided by Ghana’s top real estate experts. The meqasa Home & Property Fair 2019 will also display a wide selection of beautiful homes and will serve as an avenue to directly engage with some of the leading home developers, property agents, construction firms, interior space companies and more, plus the best deals on furniture, furnishings, electronics and appliances, all in one space. This is also an opportune moment to enjoy incredible discounts from a wide range of home developers and other home-related items. Exhibitors and food vendors will be present to display and sell their products to the general public. This Housing Fair is a one-stop shop for interested home buyers and sellers looking for great housing value. Don’t miss this chance to engage in face-to-face interactions and networking with the Country’s biggest housing stakeholders. Registration for the Expo is still ongoing at meqasa.com/fair.